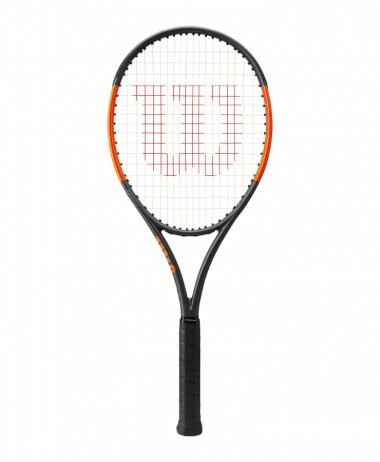 VOLKL V-SENSE TENNIS RACKET . 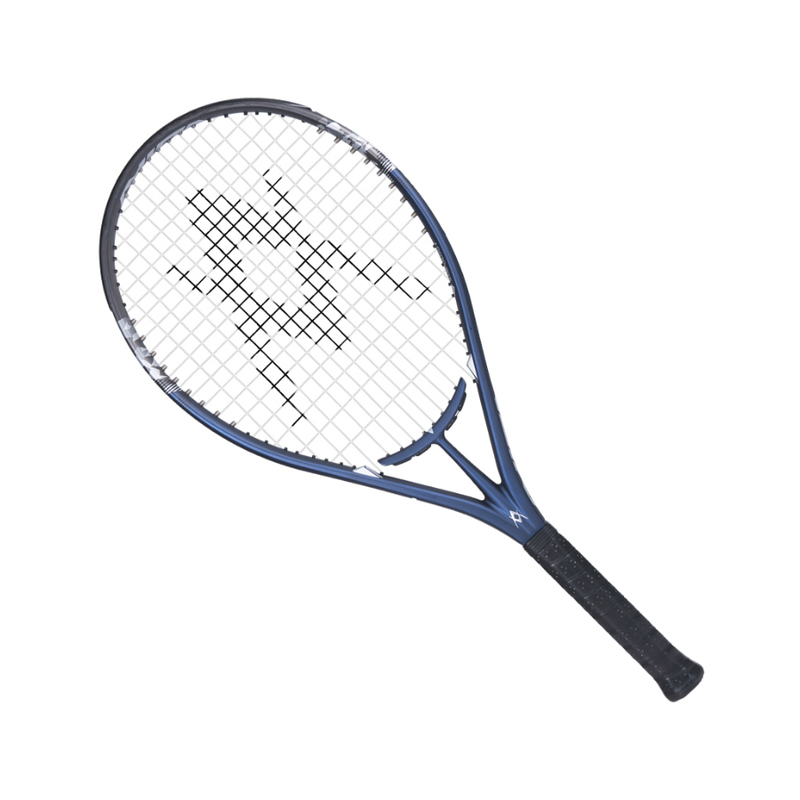 Delivering a fantastic performance-boosting fusion of handling and power potential, the Volkl V-Sense 1 tennis racket bets on balanced approach to your game with generous head size at 740cm2 (115in2), and slight head light balance for increased manoeuvrability. 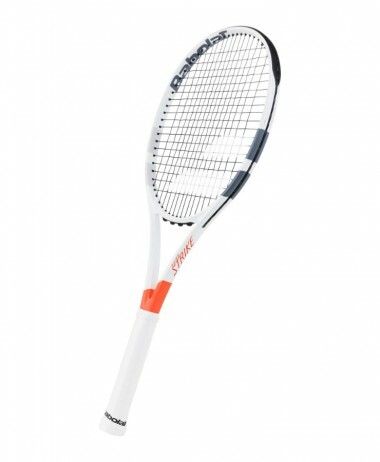 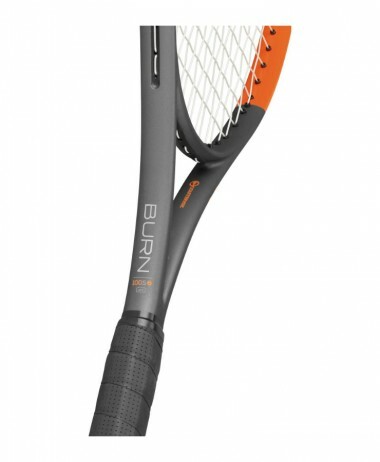 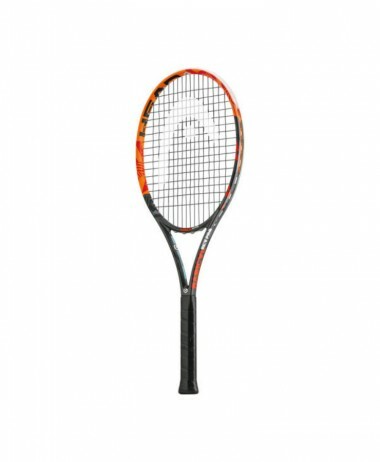 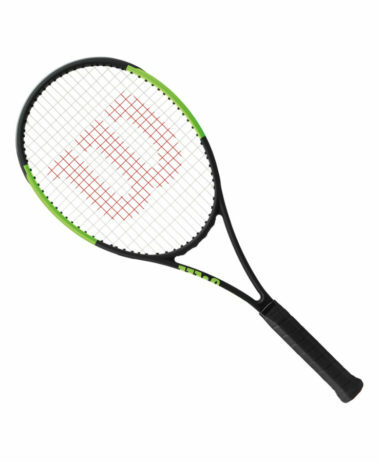 Furthermore, to add more precision in conjunction with powerful punch, the racquet includes the Precise Power beam, and it’s made from C3 material which uses Tri-Carbon Paper blend for lightweight, yet durable frame build. 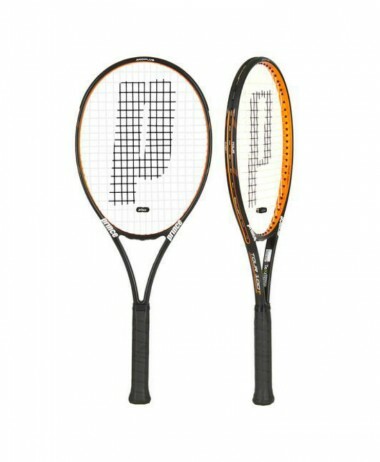 A great choice of racket for the older player or for beginners looking for a very easy racket to play with. 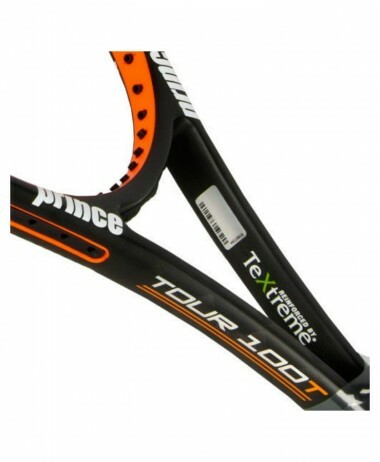 PURE RACKET SPORT is the best shop in Surrey for TENNIS. 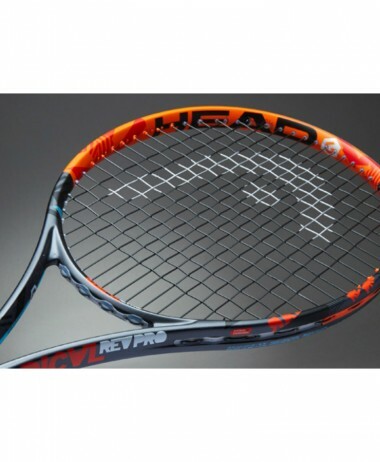 Great advice, helpful service and lots of deals ! 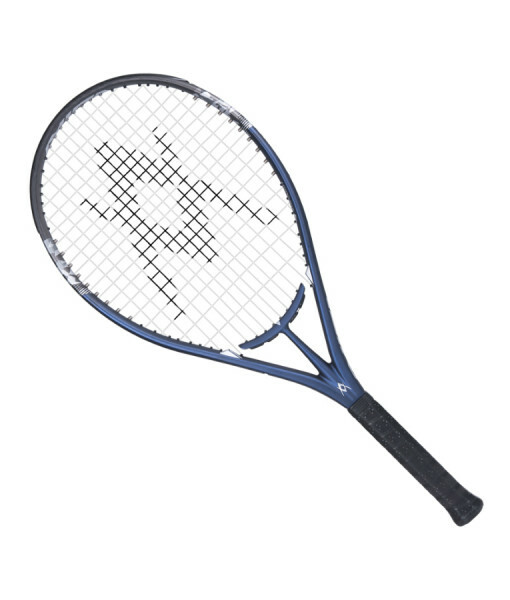 Our Hitting Room allows customers to take their time, and try out all the options when finding a new racket, and actually get a feel for each one by hitting a ball ! 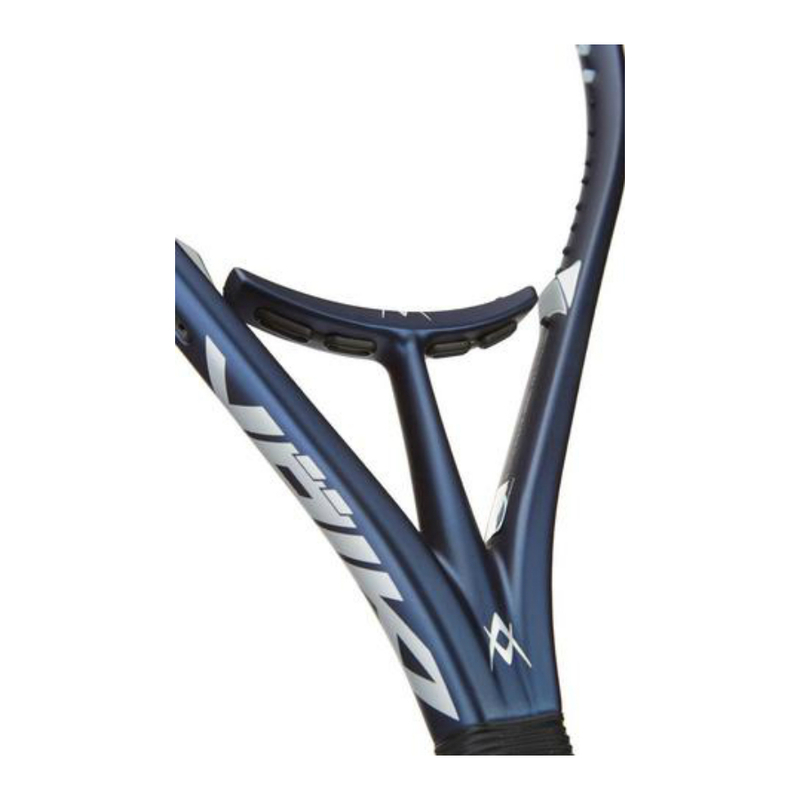 Free private car park right outside the entrance – open 7 days a week year round.